Plus, there's even an official music video that you can watch below. There's a lot to unpack here, but our favorite is probably the girl playing guitar even though there's no guitar in the song. 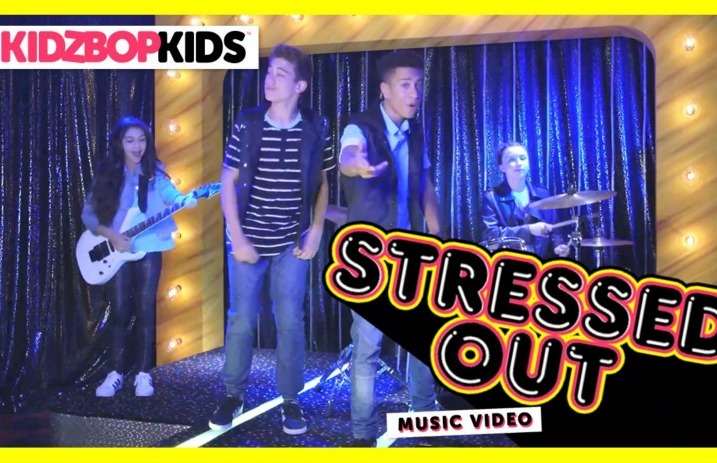 Let us know what you think of the Kidz Bop version in the comments.